There are many types of placenta remedies and placenta recipes that can be made from your placenta. Placenta Remedy Specialists work with post-natal mothers on a daily basis and strive to give you the most up to date information/instructions available. PRN aims to offer information and choice to expectant mothers. Some of our information is sourced from other websites and/or provided by expert Placenta Remedy Specialists from around the world, in the UK and from Members of PRN. Please read our disclaimer before using any of the recipes provided. Offering new mothers the opportunity to enjoy their placenta as nature intended, raw immediately or in the early days following birth. 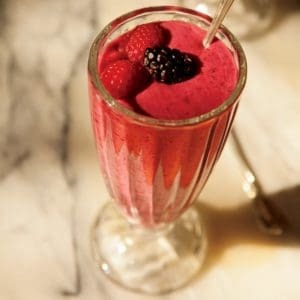 The raw placenta smoothie contains only berries, banana and water with 2-3 tbsp of fresh raw placenta. This smoothie recipe is simple yet delicious and completely disguises any taste of placenta. Offers a simple and palatable way to consume your placenta after birth as well as continuing benefits over an extended period of time. 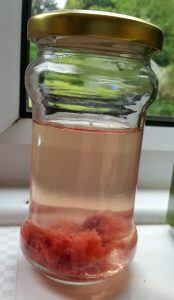 Placenta Encapsulation is growing in popularity and seems to be the most asked about placenta remedy available today. 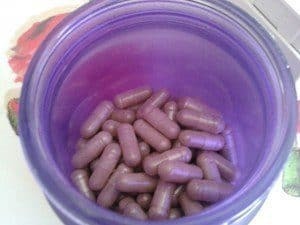 There are two ways of making placenta pills, using Traditional Chinese Medicine which involves steaming the placenta before dehydration or the Simple Dried method which simply involves the dehydration of raw placenta. Both methods involve grinding and encapsulating after complete dehydration. Certified Placenta Remedy Specialists feel it’s the mothers choice to choose which type of capsule suits her. We recommend you spend some time reading the benefits of both types of encapsulation and choose the method that suits your needs. 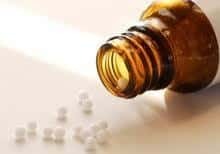 Homeopathics, like essences, are remedies that heal on a vibrational, energetic level. Making a homeopathic placenta remedy can be used as your child’s constitutional remedy for life since it was their life-giving source for their time in-utero. It contains the blueprint of his/her energetic make-up and hence, the amazing ability to bring balance and illicit healing from within when illness, disease, emotional challenges, or difficult life transitions arise. Ask your PRN Placenta Remedy Specialist for details. An essence is exactly that, it is the essence, the intrinsic nature, the soul, the fundamental quality of a particular person, place, or substance. The essence of your placenta holds a tremendous power to heal you and your child. An essence heals on an energetic or vibrational level, stimulating our vital force. It is known for supporting the immune system and can work as a substitute remedy when TCM capsules cannot be taken due to ill health. It is made using distilled water and alcohol and takes roughly 1-2 days to make using a thumb-sized piece of raw, fresh placenta. 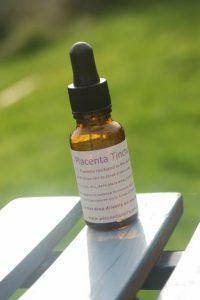 Placenta Tincture is made from a piece of the mother’s own raw placenta after birth and is useful for all sorts of hormonal balancing from PMS to menopause. It is a strong remedy made over 6 weeks.